On 1 August 2018 the Marine and Coastal Act 2018 came into effect to protect Victoria's marine and coastal environment now and into the future. ensuring that partners work together to achieve the best outcomes for Victoria’s marine and coastal environment. The Act is complemented by Victoria's Marine and Coastal Reforms Final Transition Plan (the plan), a document identifying a program of policy reforms and on-the-ground actions, many already underway, to transition to the new system over the coming years. The plan reflects the directions of the Act and responds to recommendations made in the Victorian Auditor-General’s Office report, Protecting Victoria’s Coastal Assets, released in March 2018. The plan lists 45 actions to be delivered between 2018 and 2022. The statewide Marine and Coastal Policy, including the Marine Spatial Planning Framework, and the statewide Marine and Coastal Strategy comprise key actions in the plan. 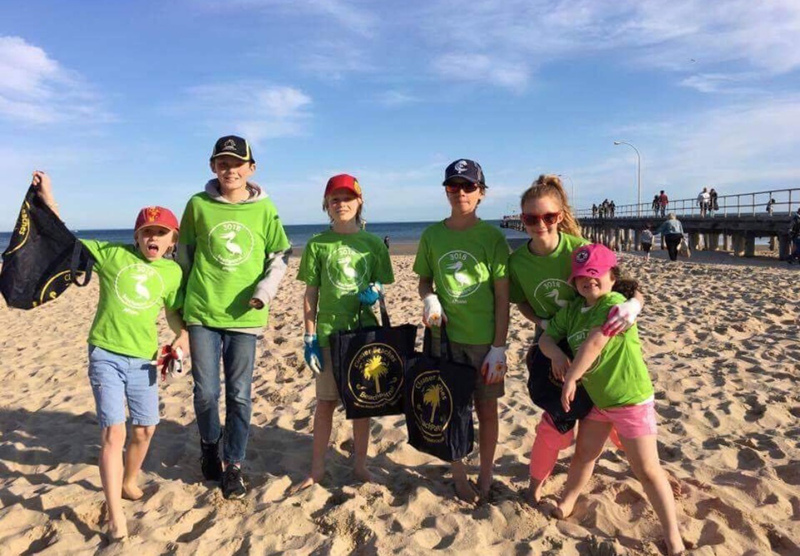 The Victorian Government, with guidance of the Victorian Marine and Coastal Council, is developing a new statewide Marine and Coastal Policy (the policy). The policy will guide decision makers in the planning, management and sustainable use of our coast and marine environment. It will provide direction to decision makers including local councils and land managers on a range of issues such as dealing with the impacts of climate change, population growth and ageing coastal structures. The policy will also include a Marine Spatial Planning Framework which will guide long term planning and management of Victoria's marine environment in an integrated and coordinated way. 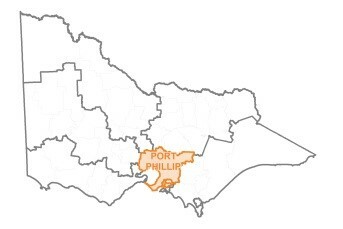 Until the policy is released, the Victorian Coastal Strategy 2014 remains the statewide policy and strategy document for Victoria. The policy will be completed by December 2019 following extensive community consultation. A draft policy will be released for public consultation in mid-2019. For any specific queries, please email marine.coasts@delwp.vic.gov.au. The Marine and Coastal Act Consultation Paper (PDF, 4.1 MB) was developed with the guidance of an Expert Panel and released in 2016. It outlined objectives and a series of proposed improvements to Victoria's coastal and marine management system. Input and ideas from the community were sought during the consultation period, and a total of 115 submissions were received from a wide range of stakeholders. The feedback received has helped inform the development of the new Act and important changes to how we look after our marine and coastal environment. A Consultation Summary (PDF, 448.8 KB) report was developed to provide an overview of the feedback received. A proposed Transition Plan 'Strengthening Victoria's Marine and Coastal Management (PDF, 2.4 MB)' was then developed to accompany the introduction of the Marine and Coastal Bill 2017. The proposed plan was released in December 2017 and identified a program of complementary policy reforms and on ground actions to transition to the new system over the coming years.